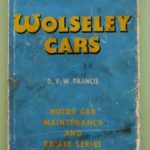 Original Instruction Manual for Wolseley 12/48 Series III. 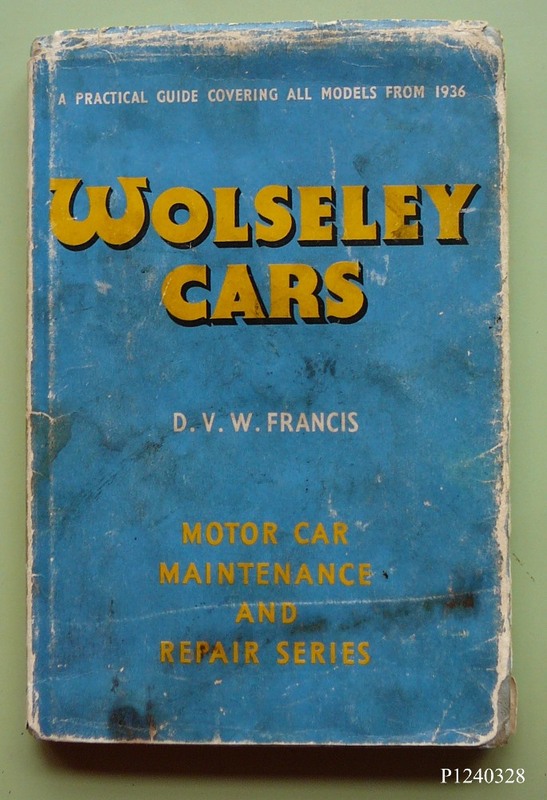 Well worn but complete All I ask is £2 postage and packing. 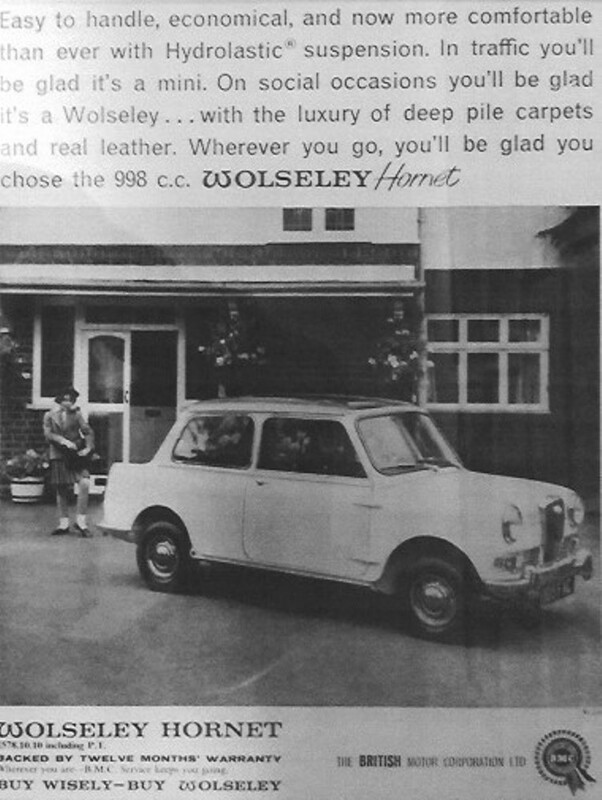 Wolseley World magazines – Summer1980, Autumn1980, Spring1981, Spring1982, Autumn1982, Winter1982? without cover but has the International Rally Entry Form still attached, May1986 (Vol7 Iss2), August1986 (Vol7 Iss3), May1991 (No.31). AND, Newsletters from July1987 to December1991 – may not be 100% complete. Offers? 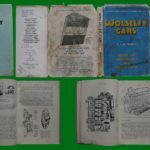 Wolseley World magazines – 27 years worth! All from January 1992, No.35 to December 2018, Issue 196 together with Newsletters. Offers? 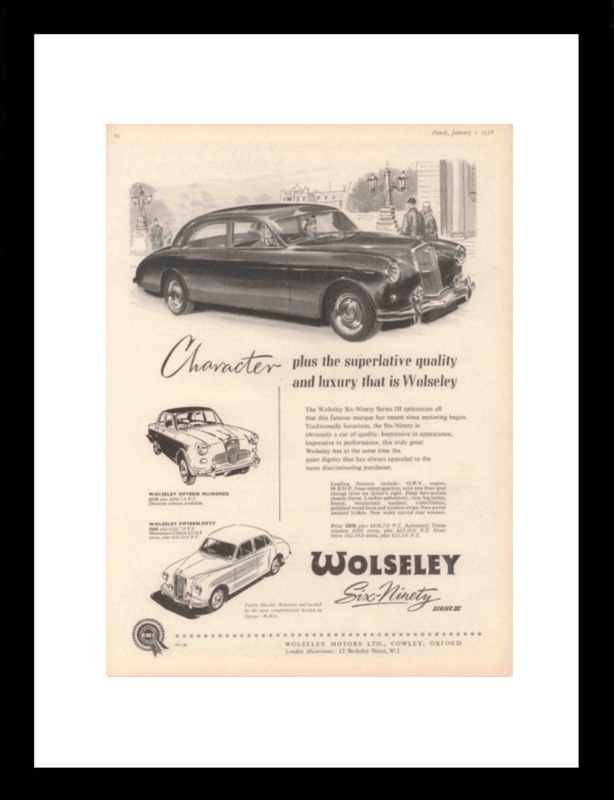 I have a vintage Wolseley advertisement that was published in the London PUNCH magazine on January 15th 1958, and relates to the time when Wolseley were selling under the strapline “Character plus the superlative quality and luxury that is Wolseley” and promoting the Six-ninety Series 111. 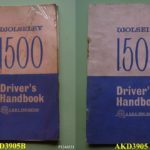 This is a certified original in excellent condition with just some slight yellowing of the paper as would be expected for it being over 60 years old. The advertisement has been mounted on a premium white bevel edged surround and is displayed in a smart 43cm x 33cm matt black wooden frame with 2mm picture glass, hardboard backing and hanging points. If you prefer, it can be remounted with a black surround. I’m offering this historic and collectable item for sale privately at just £59 including delivery. Simply respond to this email if you’d like to know more. Fantastic prop for a 1930s car. An Ordnance Survey map published by the “Ministry of Agriculture and Fisheries” originally in 1929 and covering the area around “Dorking and Leith Hill at 1” to the mile. The map is printed on linen and is in great condition with no holes or tears and its colours are still vibrant. The covers are in good condition with very little wear considering their age. 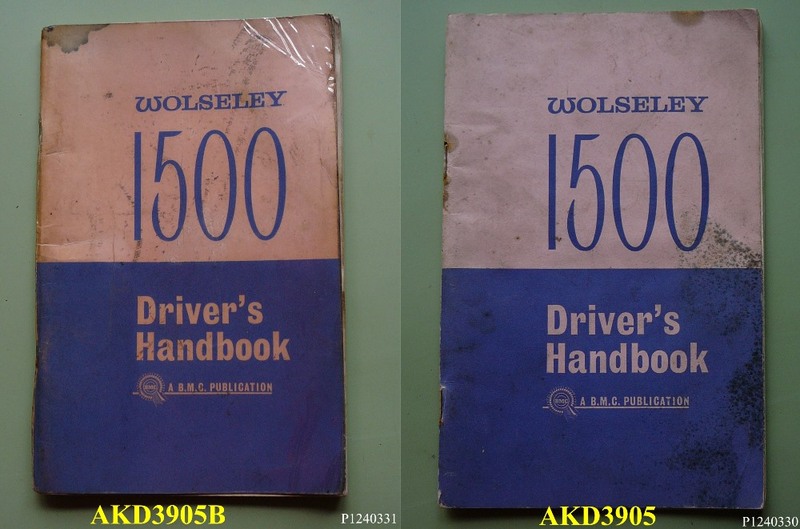 I have some Wolseley Register magazines from January 1993 – Mar/Apr 2014, most in binders. Offers please. Collect from Northampton nr M1 J15. 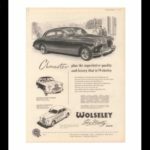 Wooden framed, mounted advert for BMC 998cc Wolseley Hornet with Hydrolastic suspension. Advert free, just postage costs required. 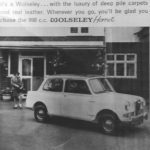 16/48 six cylinder car, county model de luxe. As new except for scribbling in front inner page. Has BAUISTER inked inside. Hard back. 12/48 series 3 Clean pages but cover been on workshop bench, soiled. Hard back. 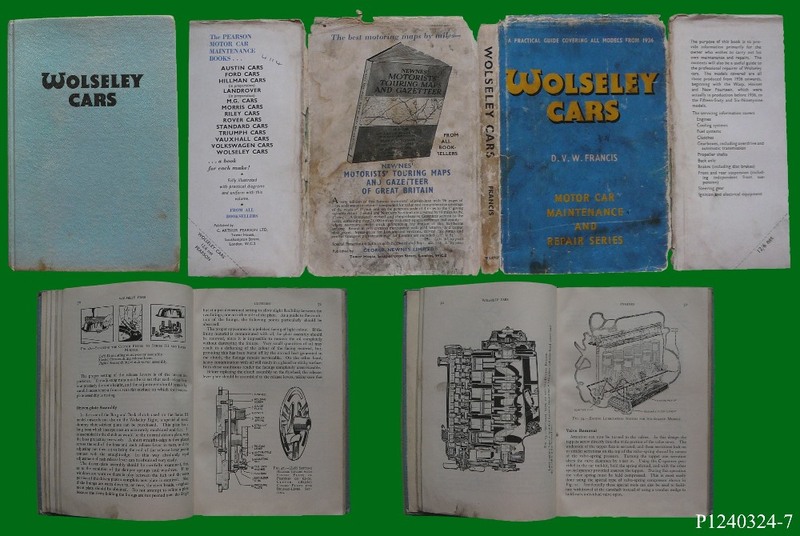 Pitmans book of the WOLSELEY. All models 1938-1968. Cover falling to bits but book is ok. Make an offer for all, or individually. Plus postage.